Our Inspirational Prints line are meant to exude thoughts of comfort care. From words like HOPE, FRIEND and FAMILY, to BELIEVE, LOVE and MOTHER. 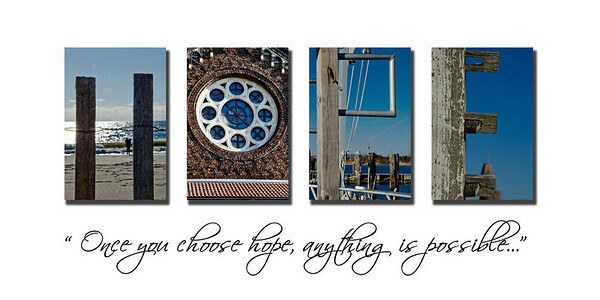 These designs are formatted to 10"x20" to fit standard frames available at your local craft/frame store. (Framed versions are available by emailing us at PhotoSpell@gmail.com) Designs are printed on Premium Lustre Photo Paper or are also available as canvas gallery wraps or printed on floating sheets of aluminum.